You know when you go to the cinema and see a film that looks like it might be pretty good, but when you turn up you say to yourself “This is mince!” and want to either leave or tear your eyes out so you don’t have to watch it? 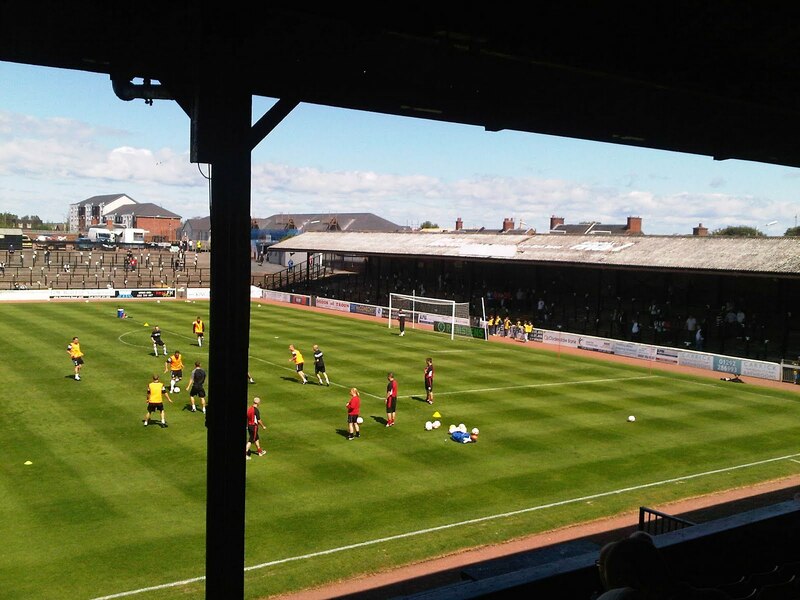 Well, where you read cinema…imagine Somerset Park…and where you read film….imagine the illustrious Ramsden’s Cup 1st round between Ayr United and Queen of the South. I won’t lie – this was quite horrendous a footballing experience which is a real shame too because I really did enjoy being at Somerset. 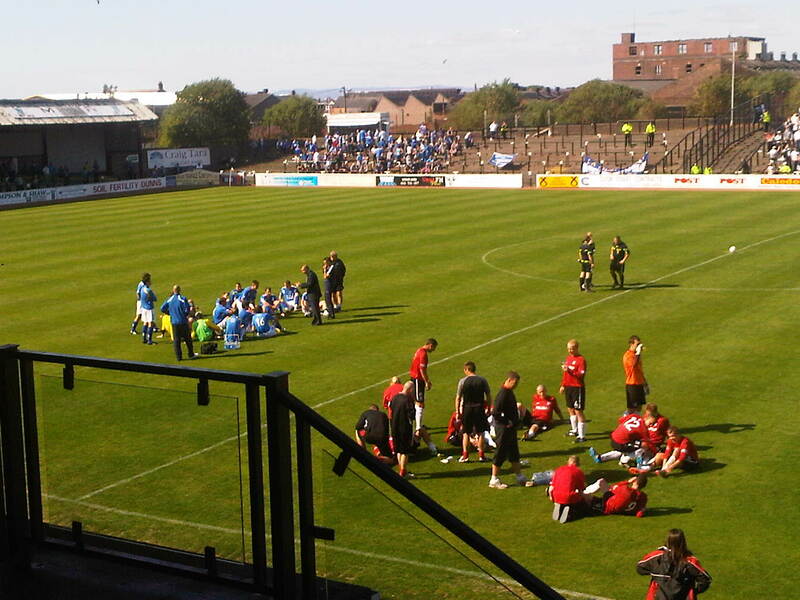 The ground is a proper old school “hole” of a stadium with large sections having seriously fallen into disrepair. Behind each goal sits a terraced stand, covered by what I can only imagine is a leaky roof. 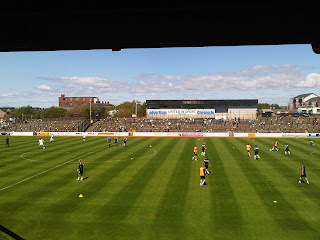 I sat in the Main Stand, the only seated one in the ground and opposite a large terraced stand which runs the full length of the pitch and sits completely uncovered – great for those basking in the Ayrshire sunshine. Of course, I was sitting clad for the sun but in the freezing cold confines of the only stand without any rays at any stage in the 120 minutes! 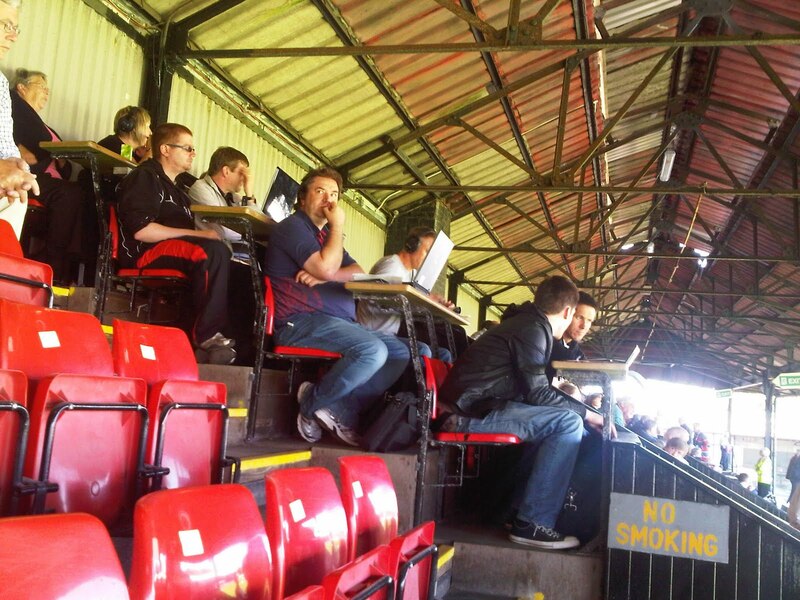 To my left was the comedy press box which it turns out…was a real press box….and housed eight keen souls battering away on their laptops. Both teams seemed content to embrace pretty brutal long-ball football. Not even the veteran (honestly looks 100 years old) Alex Burke could inspire the home side with a midfield cameo. 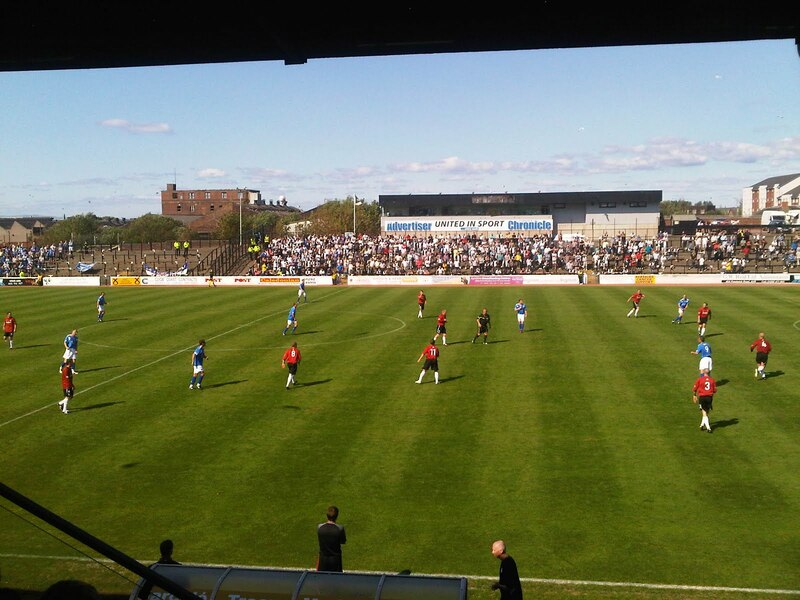 Likewise, Allan Johnston and Steven Simmons – both of whom I think once knew how to play the game of Association Football – were simply hapless for the visitors. 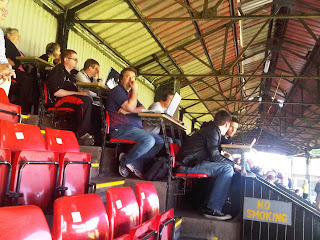 I would go as far as to say that the 1272 inside the ground had been taken for absolute mugs! 90 minutes came and went. 0-0. Extra time happened…blah blah blah….big man scored….dah dah dah….someone else scored……2-0….Ayr through….brilliant. £15 I’ll never get back, a shockingly bad pie and 120 minutes watching two teams who I honest to goodness cannot see finishing anything other than as the bottom two in Division One come May. 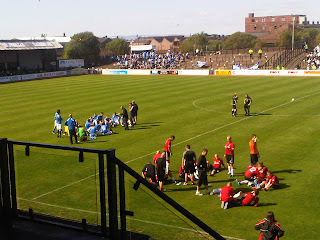 Worst football match I can remember going along to. 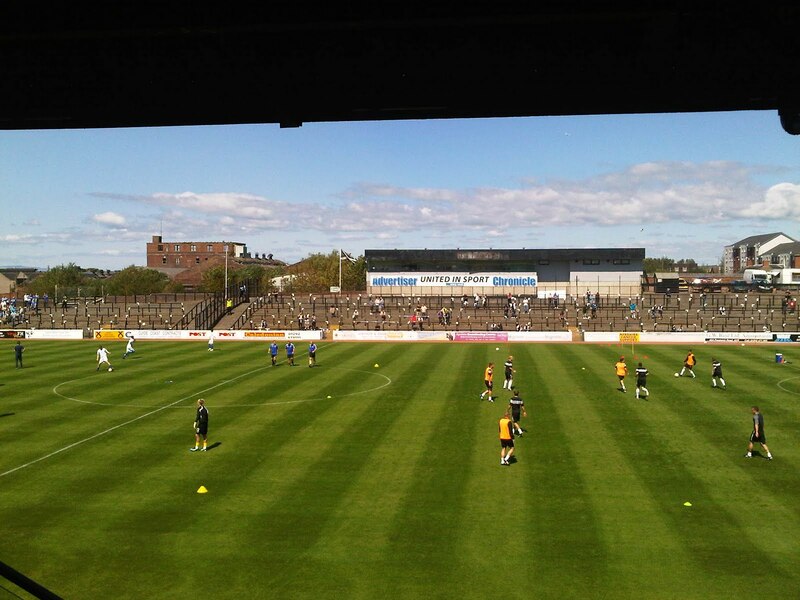 The Stadium was enjoyable…from a novelty perspective…but I found very little to positively write home about from my trip to Ayr United I’m afraid. Perhaps I need to visit them again later in the season (or maybe when they go back down?) as it was their first game of the season and a “meaningless” cup tie but needless to say I’ve not exactly been inspired to do so! Star Man: He was only on the park as a second half substitute but Daniel Carmichael of QOS was a breath of fresh air and showed some really nice skills and touches. Catering: Not particularly good either. Their mystery “Onion Pie” certainly didn’t do the job. £2.50 for that and a cup of tea. Okay value - 6/10. Recommendation: Go to Ayr. It’s lovely. 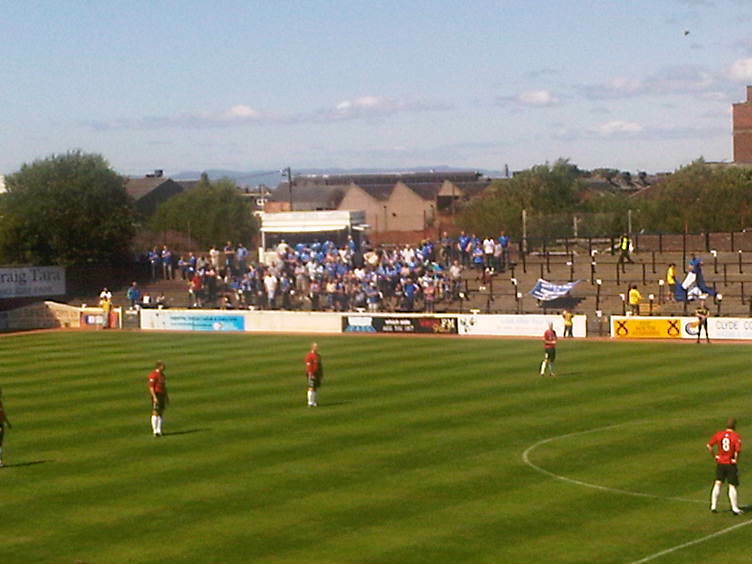 Don’t go to Somerset Park. Unless you really hate your partner/spouse and want to punish them. 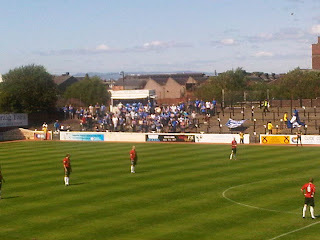 It looks to me like you weren't all that keen to attend the match. Alex Burke honestly looks 100 years old? Are you sure?